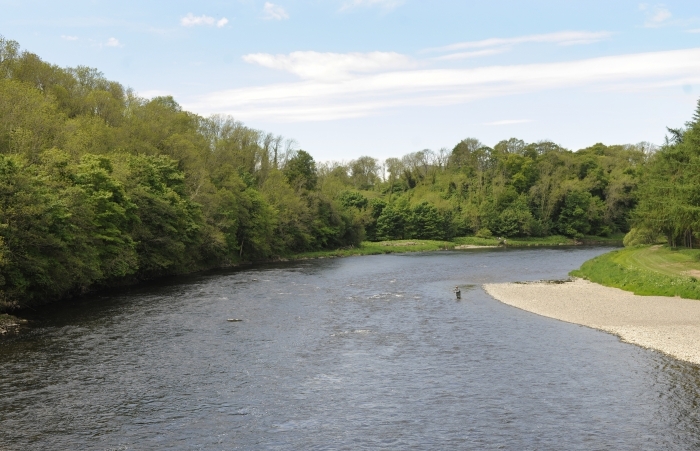 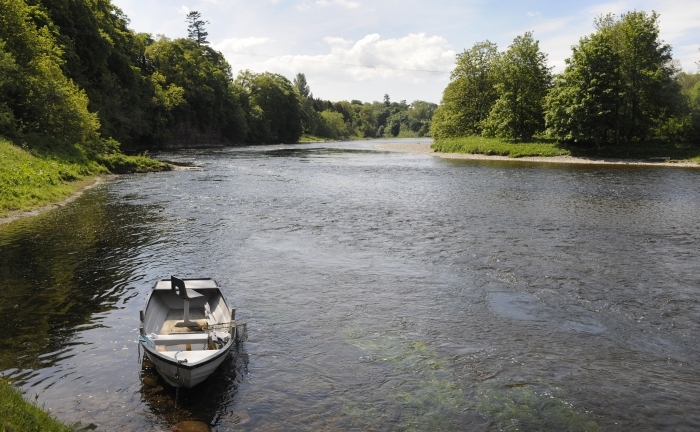 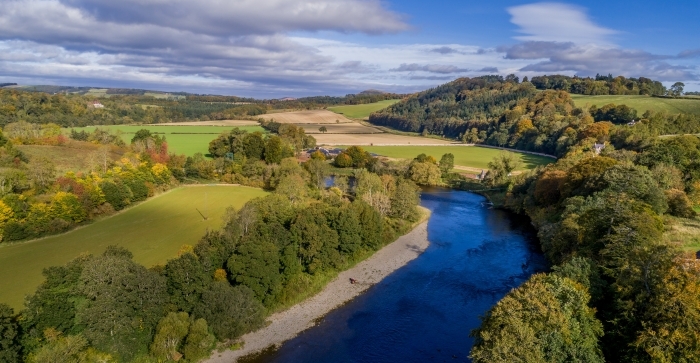 Upper Dryburgh is overlooked by the famous 'Scots View' and Wallace Statue in a glorious and secluded setting downstream of Bemersyde. 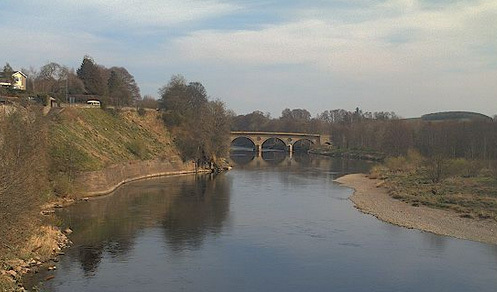 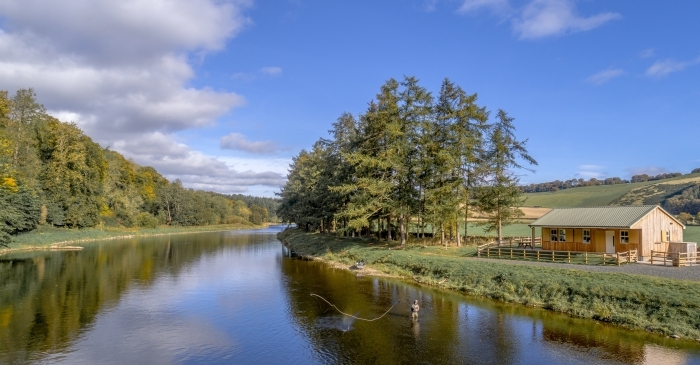 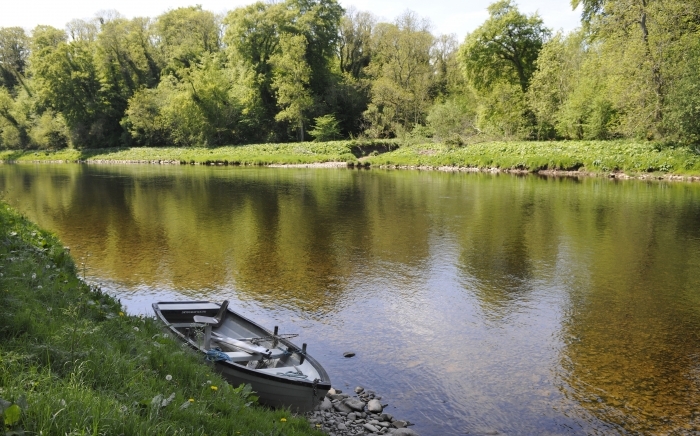 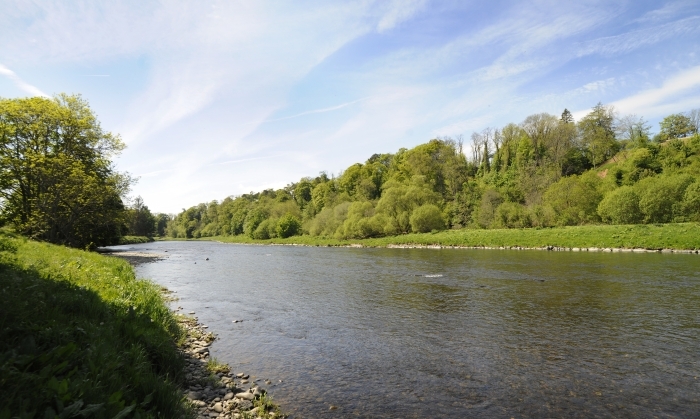 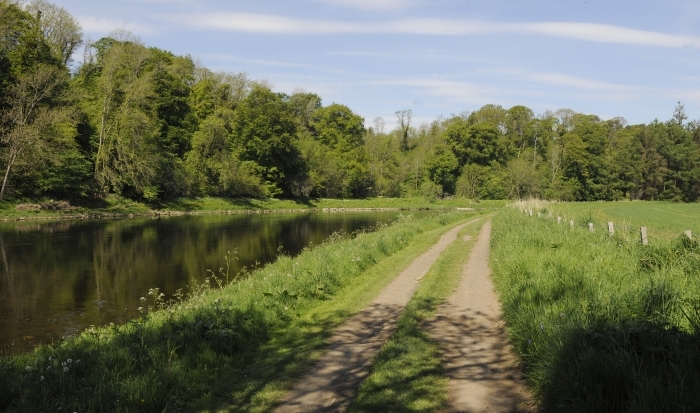 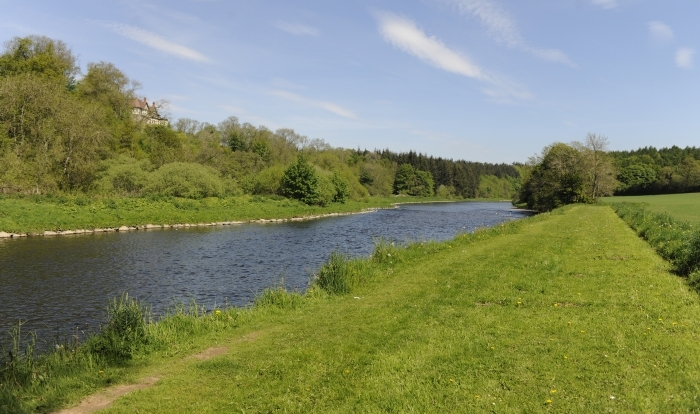 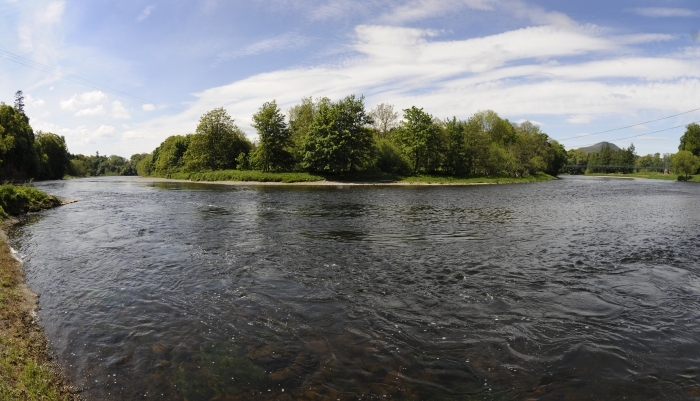 The one mile of double bank fishing is highly productive and has seven named pools holding fish through spring, summer and autumn and with a pool to suit all water levels. 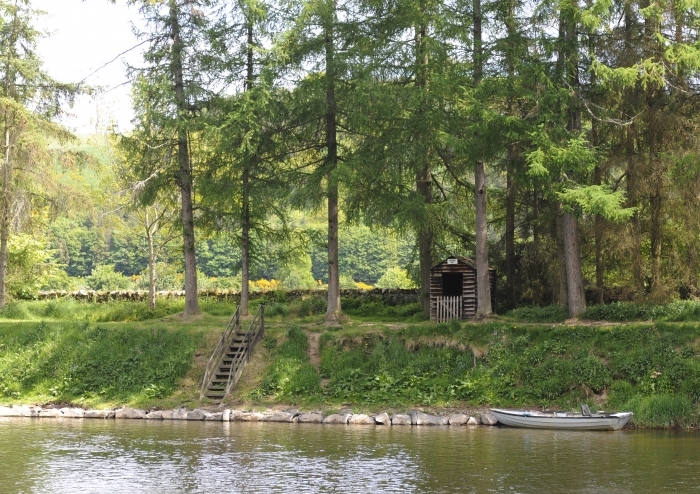 There is a well equipped and easily accessed hut next to Dryburgh Mains. 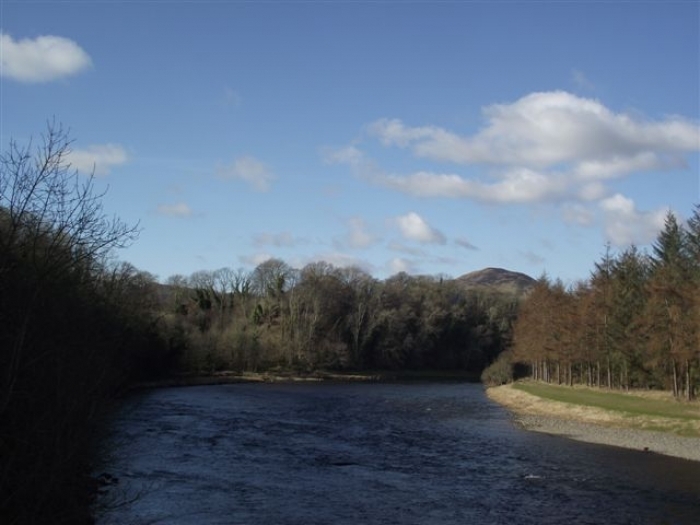 The fishing stretches from the Monksford Pool below Bemersyde to the highly productive Battery Stream Pool which is consistent throughout the season and the Bridge and Boat Pool above and below the iconic suspension bridge which has the backdrop of the Eildon Hills. 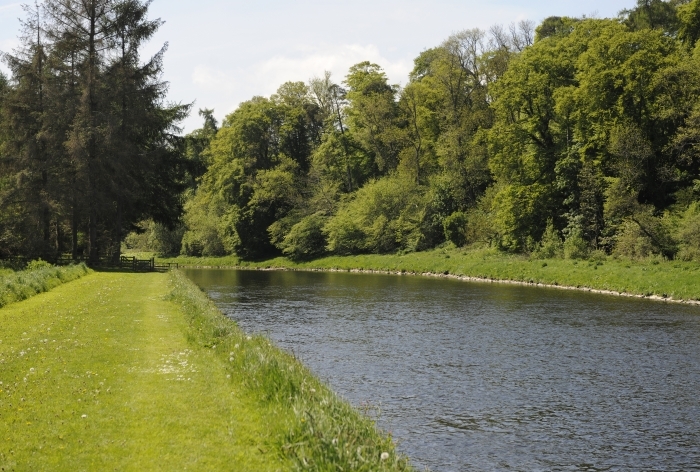 The Hotel Pool in front of the Dryburgh Abbey is another excellent cast particularly in high water. 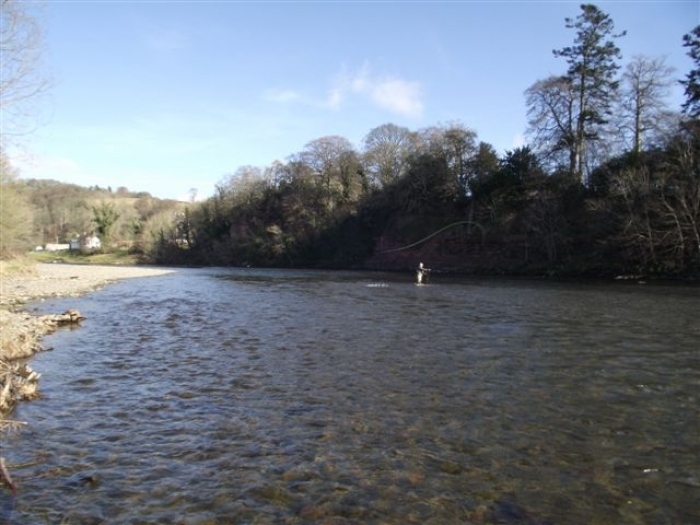 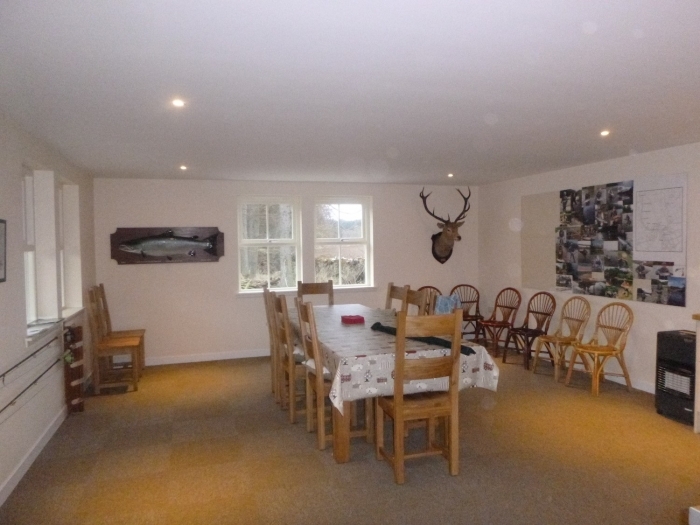 The beats hold fish from the spring, summer and autumn and has a great run of sea trout.